Audiologists provide non-medical diagnosis and treatment of hearing, balance and related disorders. At CMH, our audiologist works closely with medical and rehabilitation professionals to care for patients. Audiology services are provided to a range of ages, from newborns to adults. 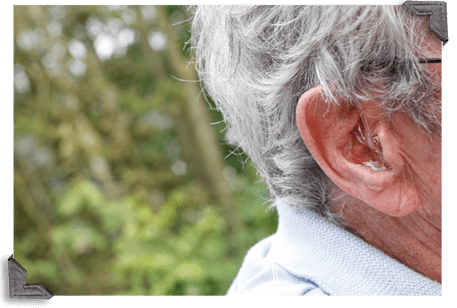 View contact information and locations for Audiology services.